Thomas J. Mahoney, III, has been appointed by the Mayor and Council of the Town of Thunderbolt to assume the duties of the Municipal Court Associate Judge position recently vacated by Judge Thomas Cole. Mr. Mahoney is a partner of Mahoney, Cole, Clark & Gore PC. 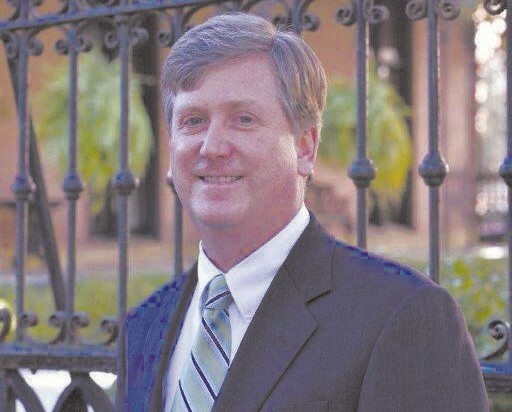 He previously served as Judge Pro Tem of the Recorder’s Court of Savannah-Chatham County and as Assistant City Attorney and Judge Pro Tem for the cities of both Tybee Island and Port Wentworth. In addition, Mahoney also serves as the Chairman of the Board of Elections for Chatham County. Mr. Mahoney is a 1981 graduate of Benedictine. He received his Bachelor of Arts and Juris Doctor degrees from the University of Georgia. Tom and his wife Molly have three sons TJ, Daniel and Brendan. The Mayor and Council are pleased to have Mr. Mahoney working with the Municipal Court and Senior Municipal Court Judge Willie T. Yancey, II.